Delight in luxury alongside Exclusive Complimentary Perks when you book your stay at the charming Taj Cape Town across WhataHotel! for an outstanding experience. 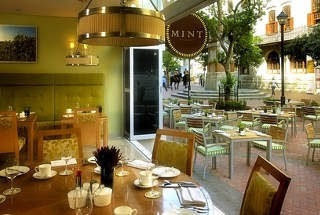 This lovely Cape Town hotel is found in the heart of the this vibrant city, offering sophisticated Indian hospitality. 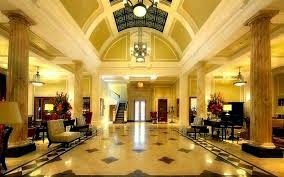 This glamorous hotel is inside two historic buildings and retains much of the architecture and interior design of the former tenants. Cape Town was named one of the Best Places to Travel in 2014 by Travel+Leisure due to its edgy boutiques, independent galleries, chic restaurants and exciting travel adventures. Allow Taj Cape Town to offer you amazing accommodations, top-notch service and an outstanding amenities for an unforgettable stay. 176 rooms welcome guests that stay at Taj Cape Town, that includes two-bedroom suites, a split-level Presidential Suite and 10 Heritage Suites. The Taj Club floor even presents guests with a private lounge, a dedicated butler and pristine views. The spa inside of Taj Cape Town is truly spectacular. Jiva Grande Spa delivers authentic treatments with traditional Indian healing practices to guarantee a rejuvenating stay. The remarkable dining options at this contemporary hotel are also impressive; try the Bombay Brasserie for a gastronomic journey, Twankey Bar for a cocktail and light meal or Mint for a chance to taste both international and local fare. Guests can also revel in the well-equipped business center, fabulous swimming pools, a modern fitness center and gorgeous meeting and event venues. Taj Cape Town is the perfect place to stay for either a business or personal trip and just so happens to be one of the Best Hotels in Cape Town. When booking your stay at Taj Cape Town across WhataHotel!, guests can receive Exclusive Complimentary Perks for an unbeatable deal. These perks include a daily full English breakfast, available upgrades on arrival and complimentary basic WiFi. 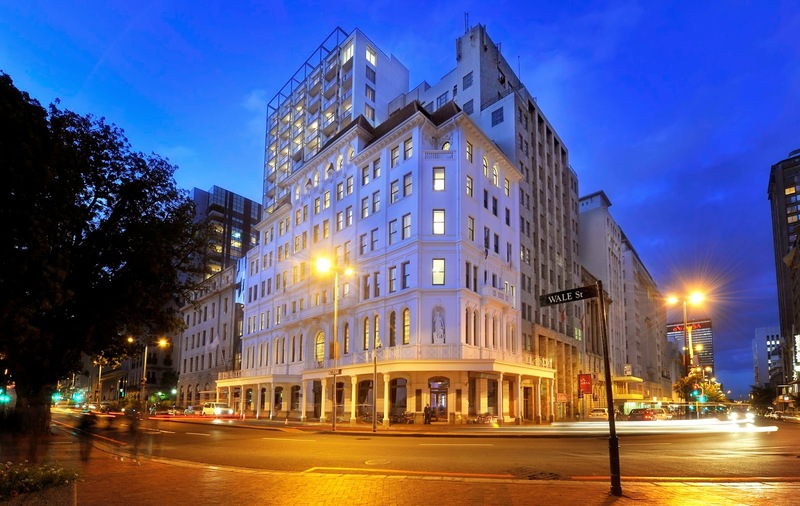 This fabulous hotel opened in 2010 and was quickly named the city's "oldest new hotel", presenting guests with designer style and a place where both the past and present come alive. Plan your stay at the Taj Cape Town and fall for the beauty and charisma of this alluring African city.